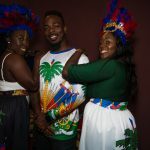 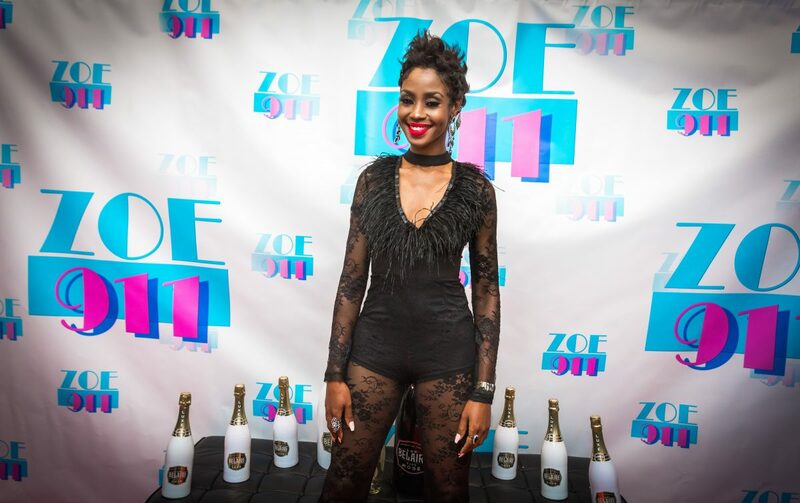 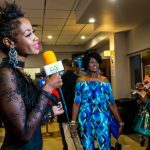 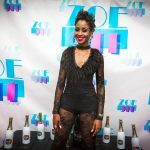 Lex Promotions & Marketing Group was a proud sponsor of the Zoe 911 Movie Premiere in association with Florida Film House which took place at the Julius Littman Performing Arts Theater Saturday, May 26th. 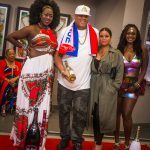 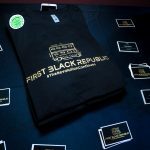 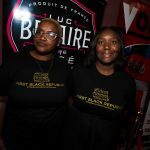 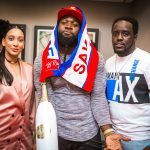 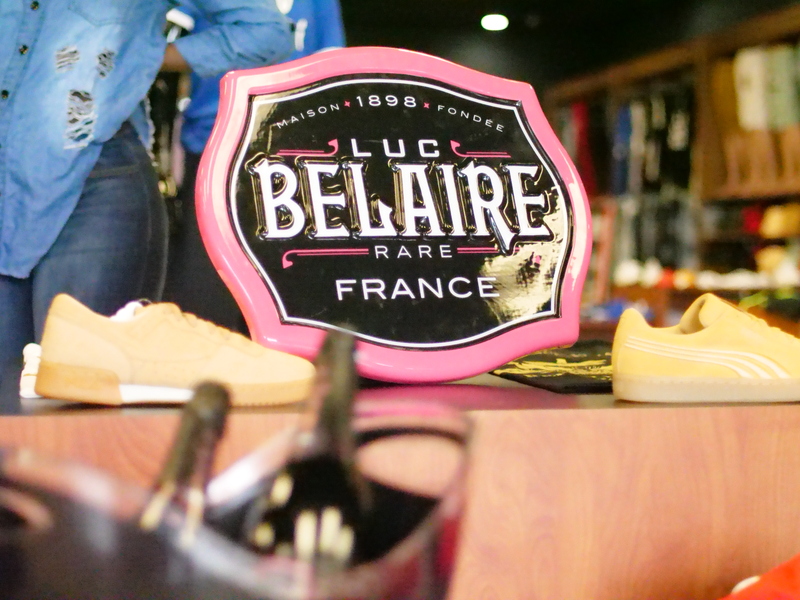 LPMG provided Luc Belaire for the red carpet event and First Black Republic t-shirts for purchase. 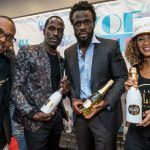 Many tastemakers from the community came out to support the action-packed dramedy written by Paul Antoine and starring Chelo Chelo, Billy Blue, Lexi Delarosa, Njie Sabik and Preston Antoine.